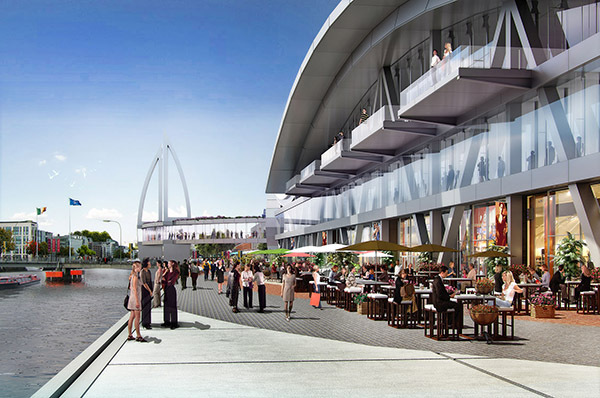 The Dublin Port Company commissioned Bermello Ajamil & Partners, Inc. to prepare a Master Plan for the Development of Cruise Tourism in Dublin. The Scope of Work included the preparation of a plan for the development and growth of cruise tourism in Dublin based on the construction of a suitable facility at North Wall. It appears that this design for a terminal was carried out as part of this plan – rather than a concrete proposal going for planning. 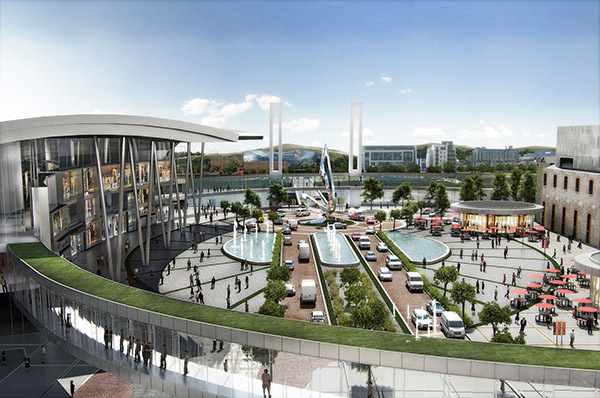 Dublin Port took the opportunity to display the computer-generated images of what the East link bridge area of Dublin might look like at high water with a large cruise liner in the proposed berth when it attended a cruise–liner show in Miami, Florida in March 2015.